Surf-Dive-Cruise-Fish-Fly! 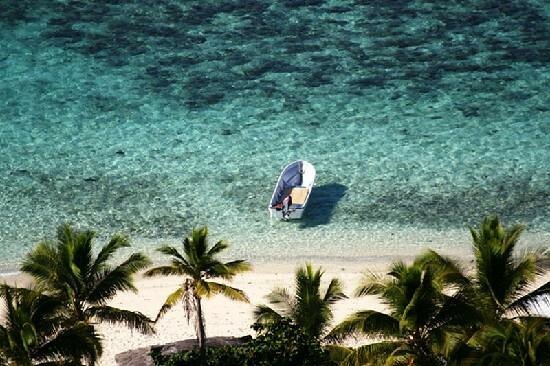 For things to do in Fiji, including jet-ski safaris, village tours, surf charters, scuba diving, game fishing, parasailing, water sports, luxury charters, leisure cruising, and much more. Some people think the more islands they visit, the more of Fiji they have seen. The reality is jumping from similar resort on similar island to similar resort on similar island doesn’t allow you to experience all that Fiji has to offer. Fiji is considered a tropical paradise by many, alluring endless resort-goers and honeymooners. However, if you want to escape the tourist trail, you will discover that there is a lot more to the islands. Fiji culture is a blend of fascinating ancient rituals and traditions of Fiji Island. Legendary events says that the great chief Lutunasobasoba came and led his people across the new destination of Fiji but some believe that people from South East Asia visited this Pacific via Indonesia. In the remote highlands of Viti Levu lies one of the most unique river trips on Earth.